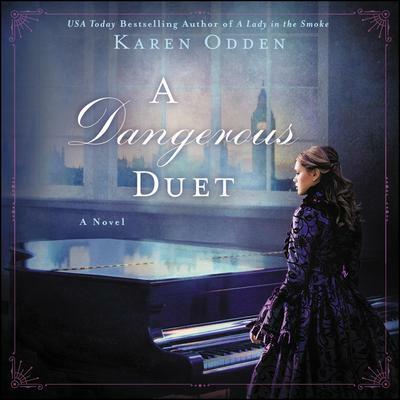 Karen Odden received her PhD in English literature from New York University and has taught at the University of Wisconsin-Milwaukee and the University of Michigan-Ann Arbor. She currently serves as an assistant editor for the academic journal Victorian Literature and Culture. A Lady in the Smoke is her first novel.